apply KY cocktail #1 for the flowerhorn pop eyes treatment. 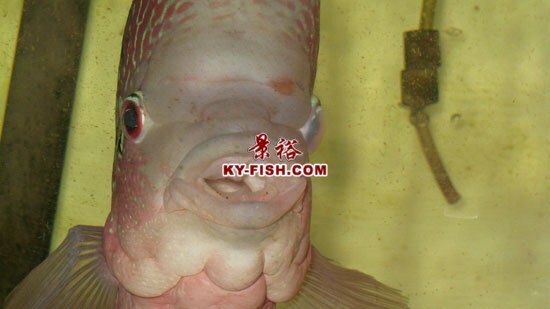 apply KY cocktail #1 for the flowerhorn pop eyes treatment immediately after you discover the symptom. 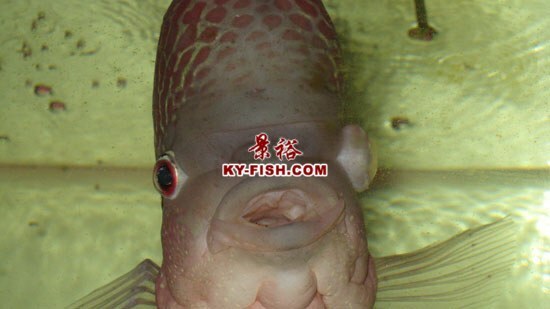 KY cocktail #1 medicine target the cause of pop eyes by treating the internal problem of the flowerhorn instead. 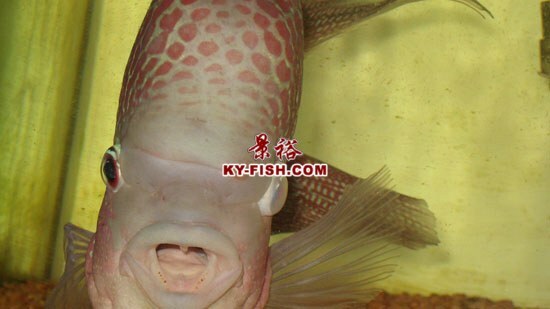 after the first treatment course, flowerhorn's pop eyes started to retrieve. 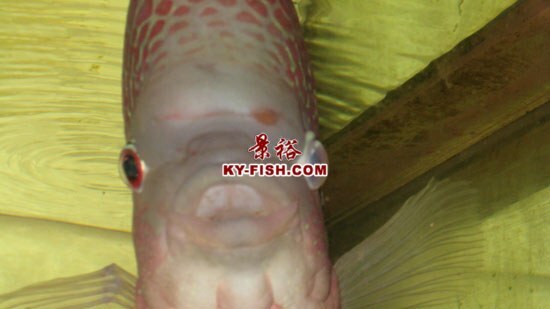 after the flowerhorn's eyes retrieved, you can consider the pop eyes is cured, yet the cloudy part still need sometime to shed, be patience! 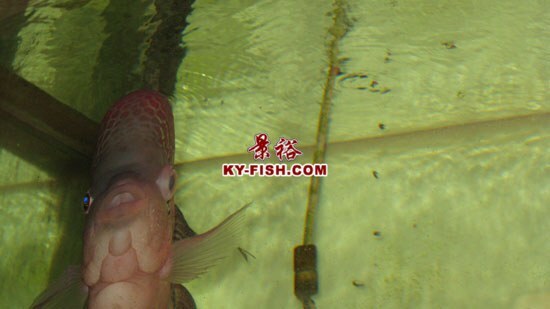 thanks for using KY cocktail #1 medicnine for your flowerhorn pop eyes treatment.